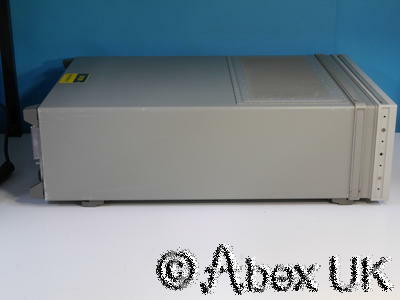 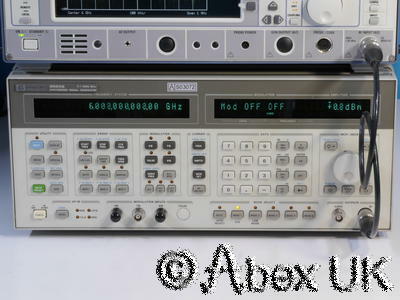 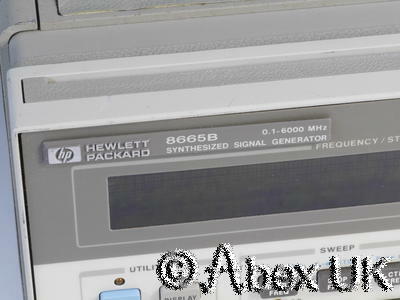 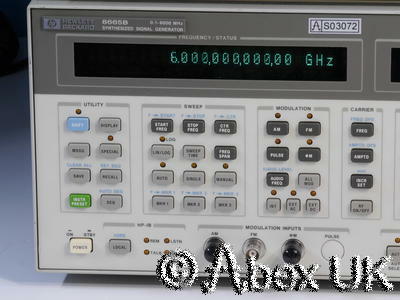 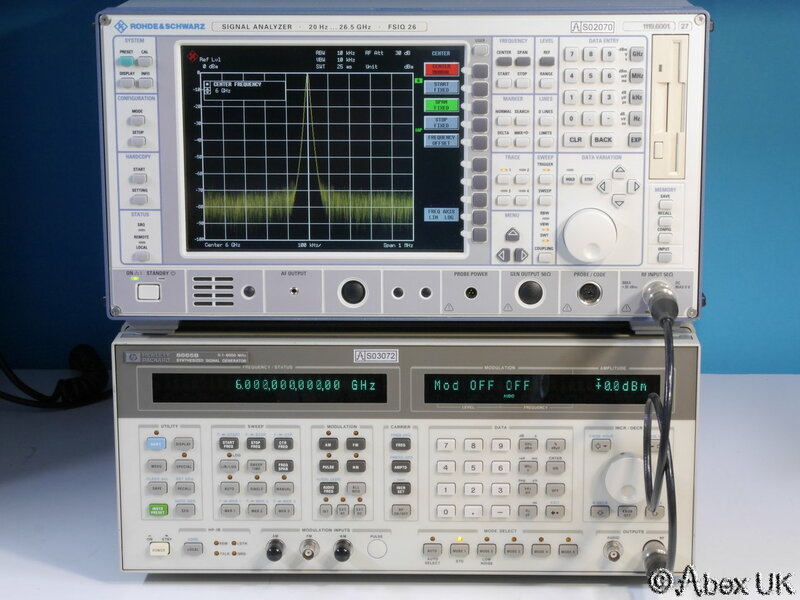 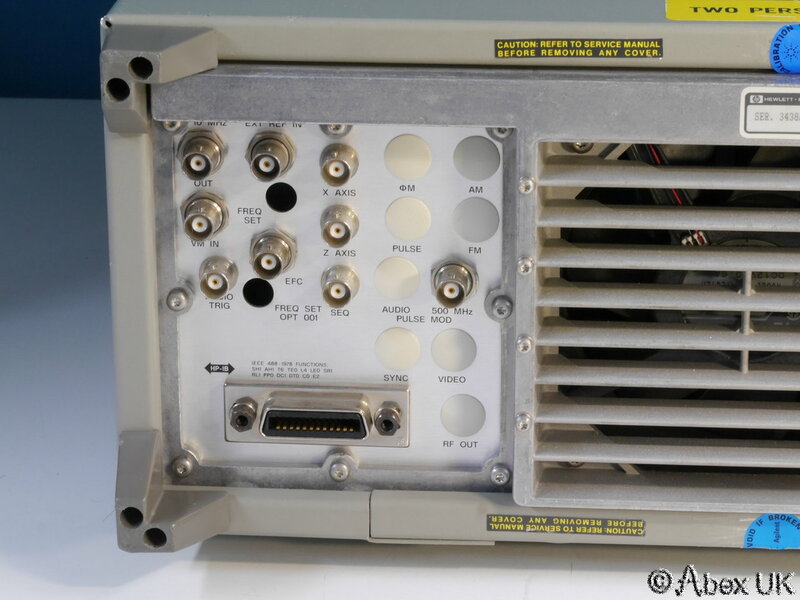 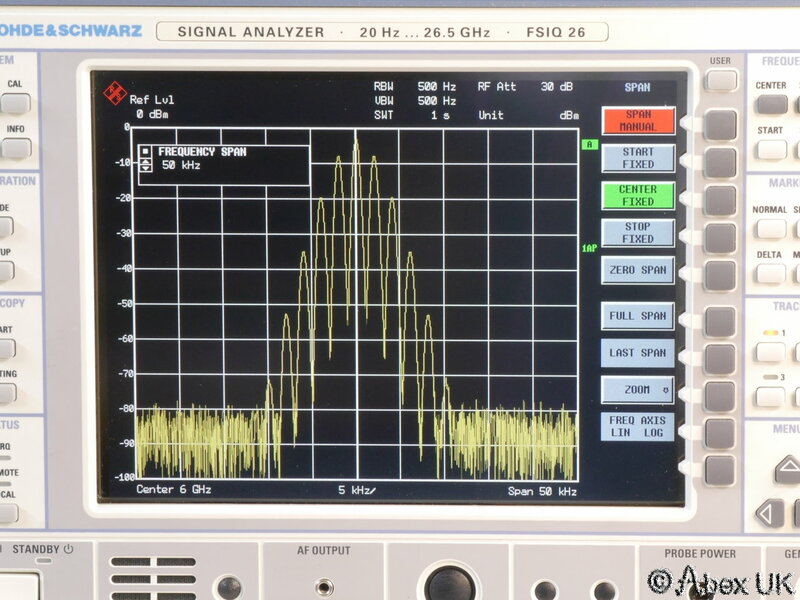 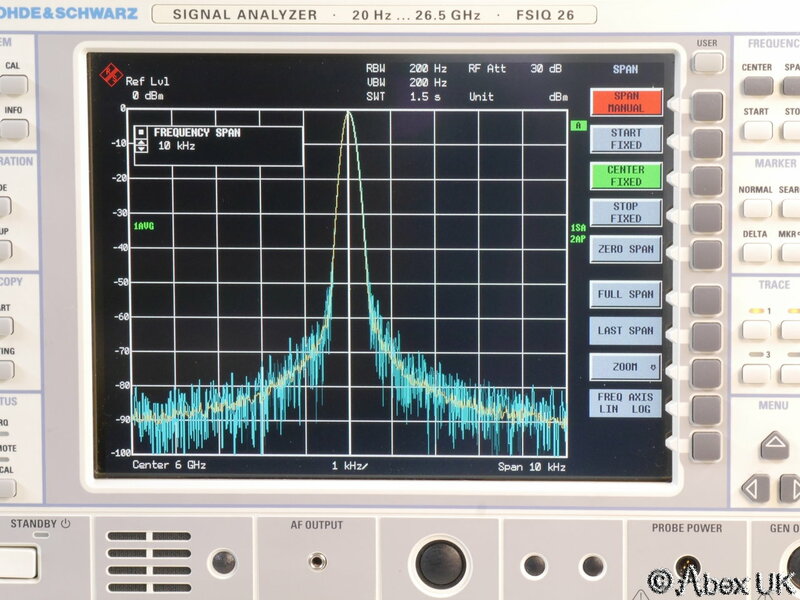 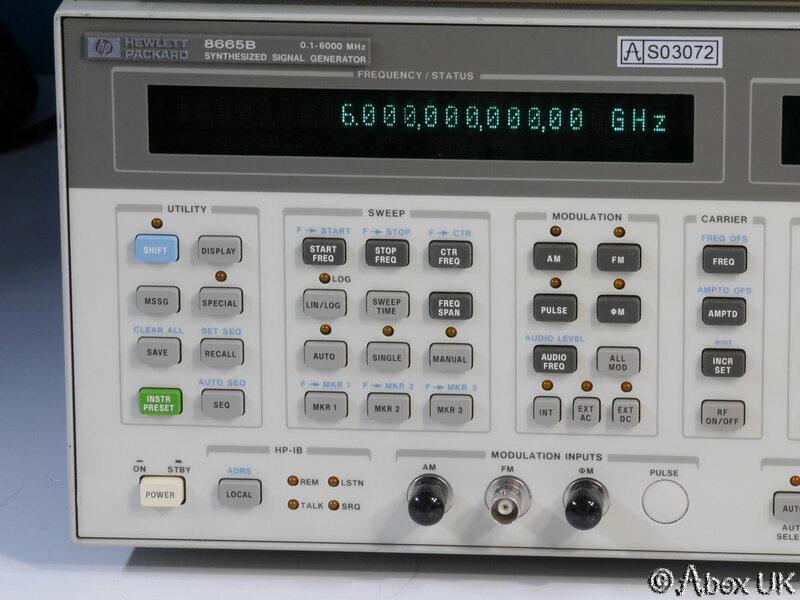 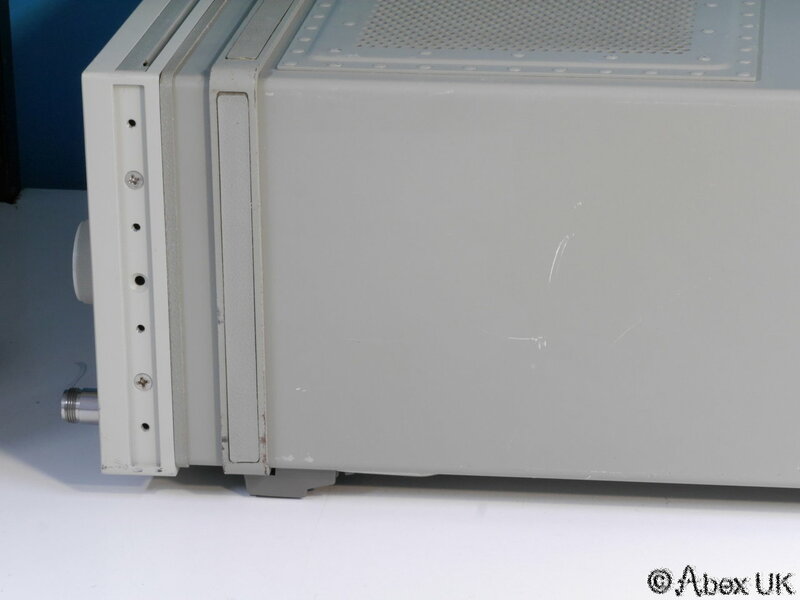 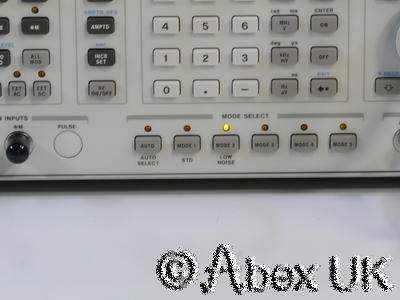 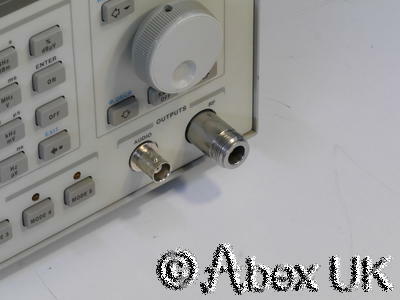 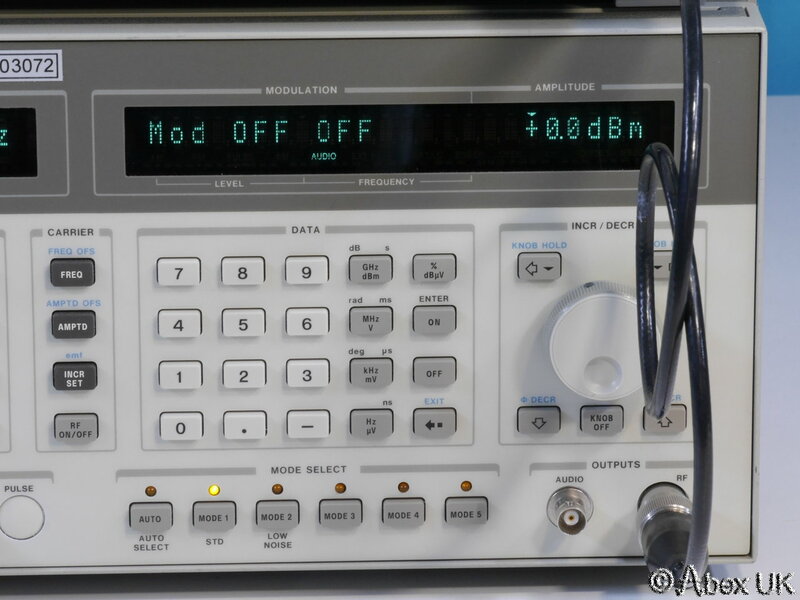 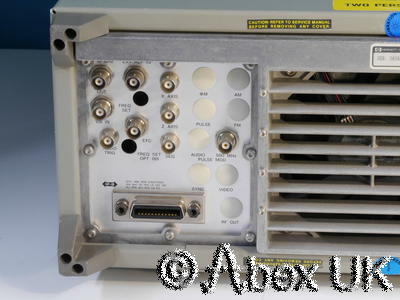 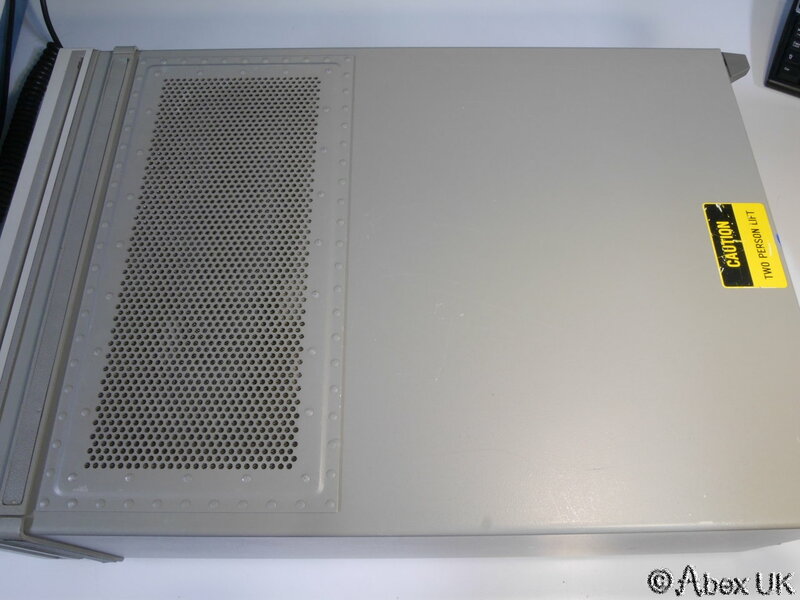 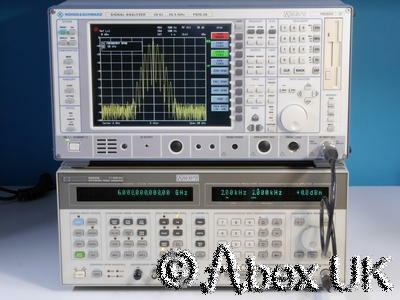 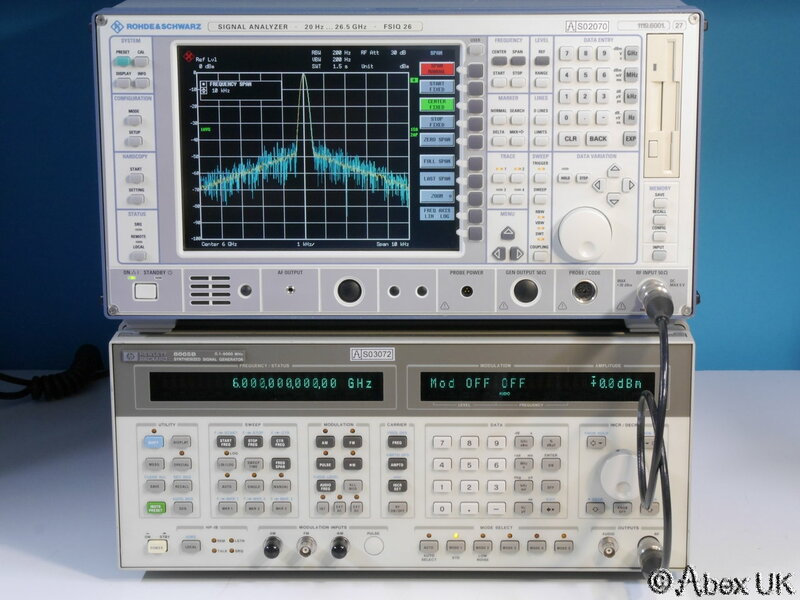 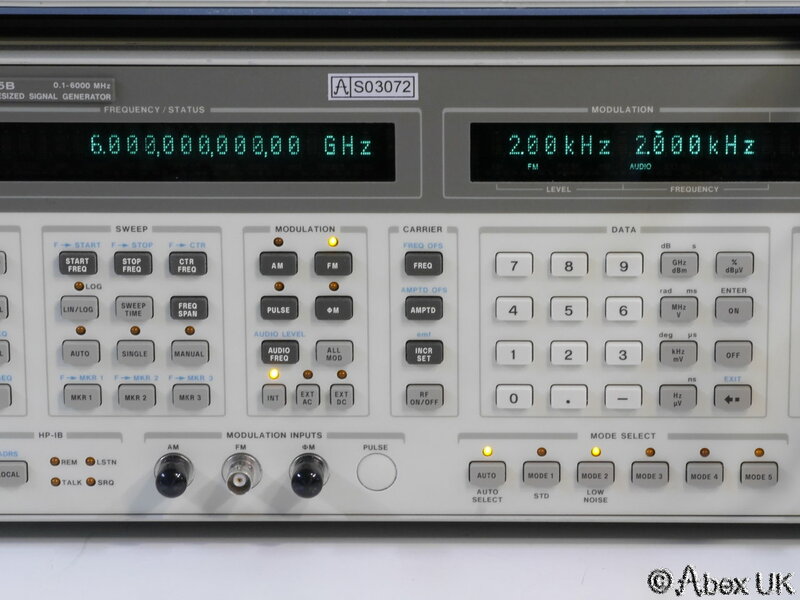 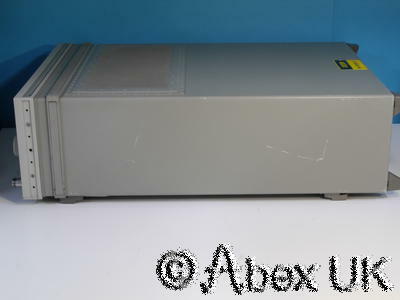 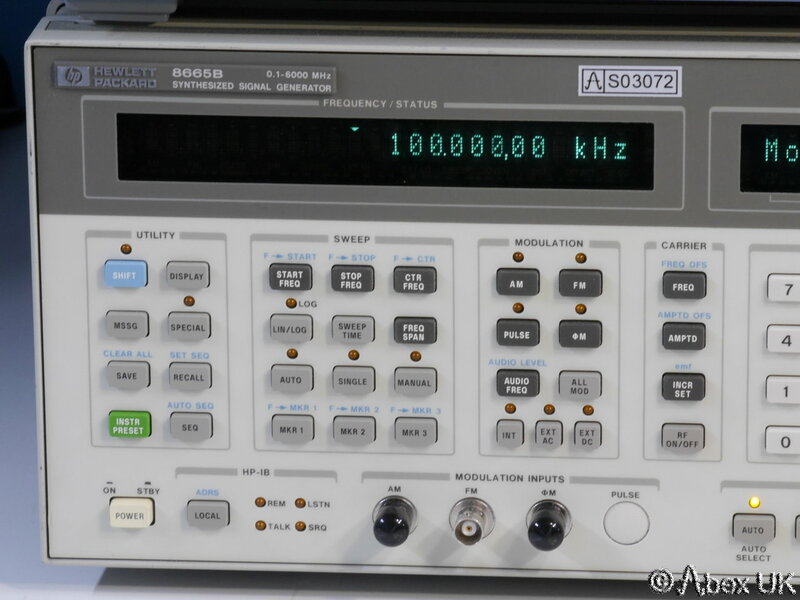 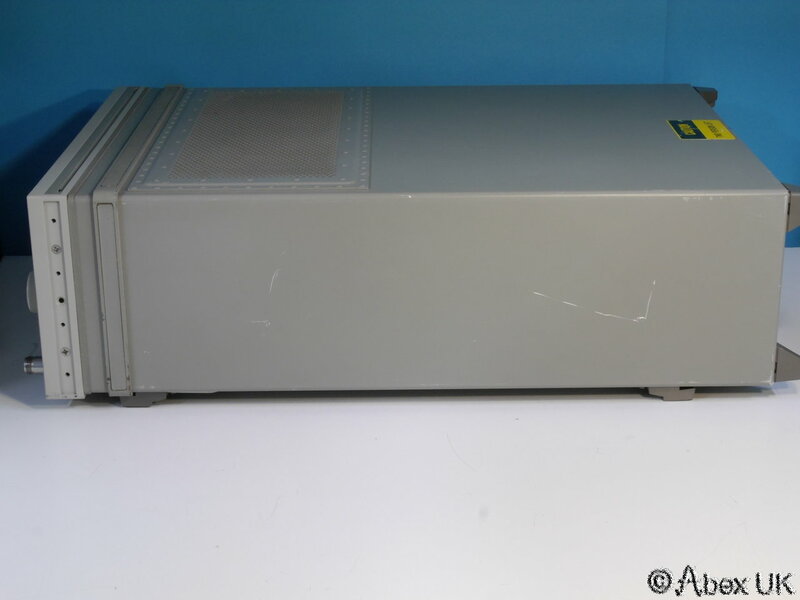 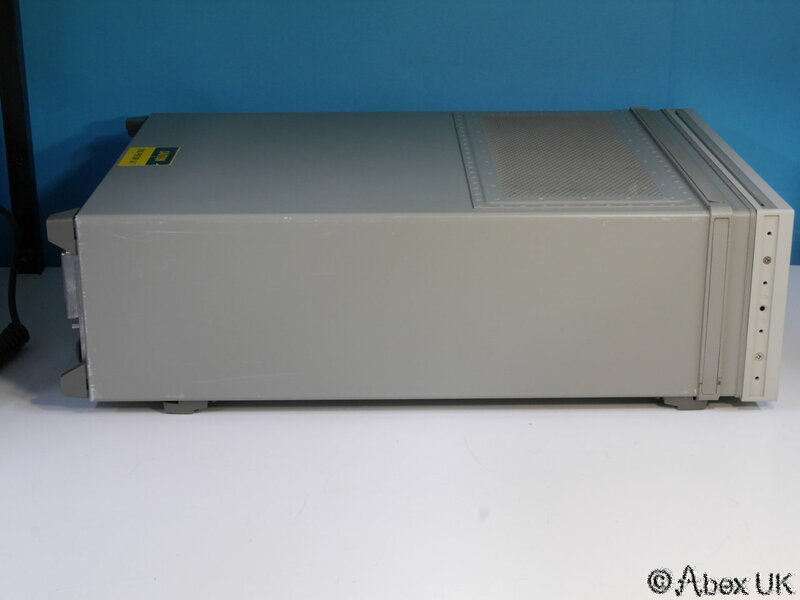 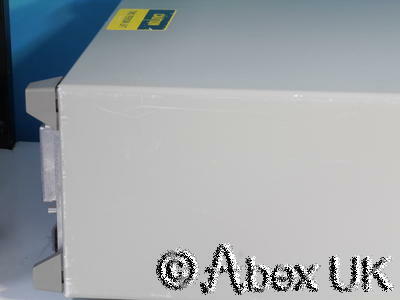 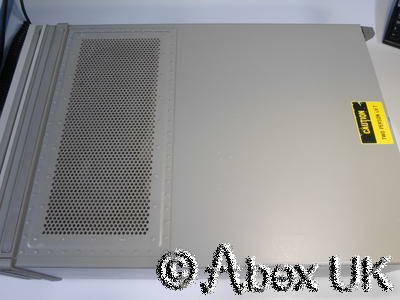 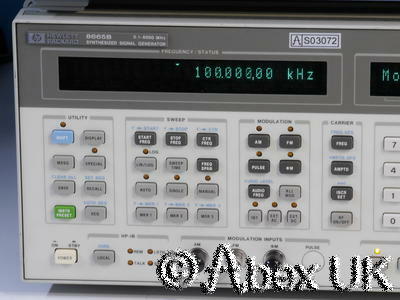 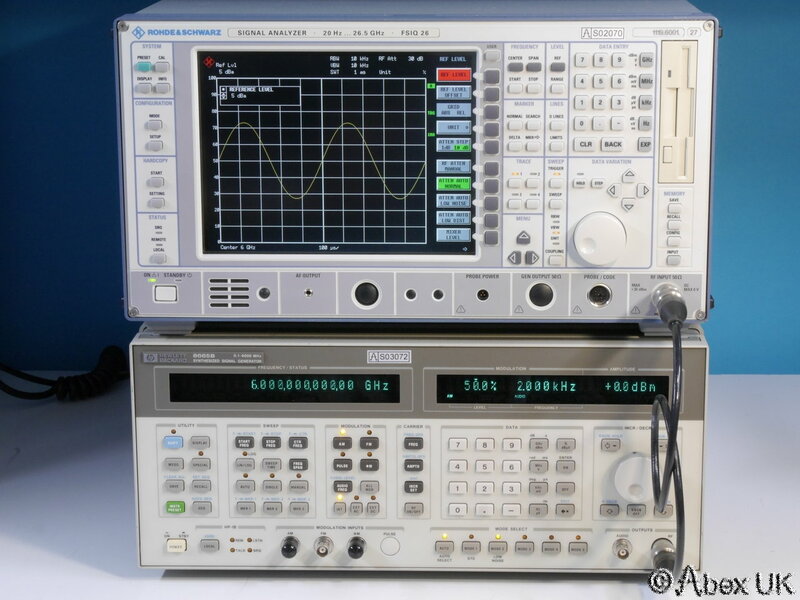 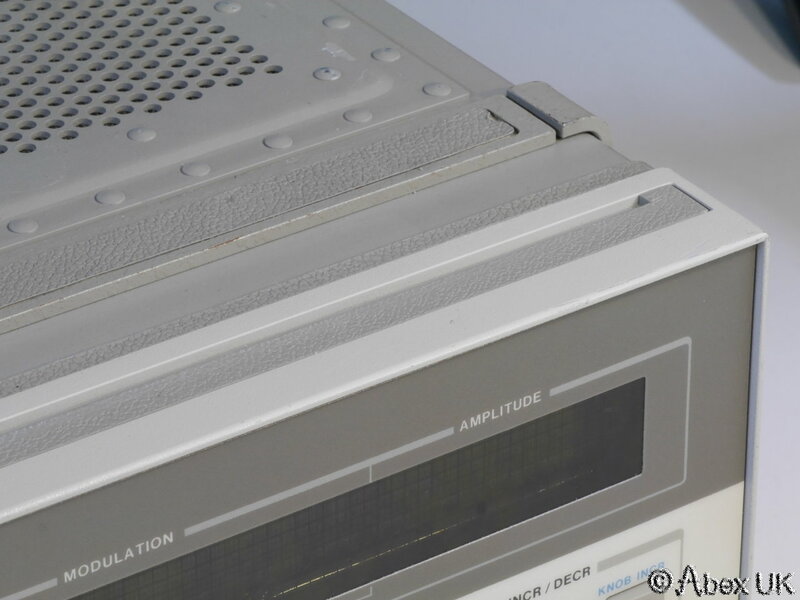 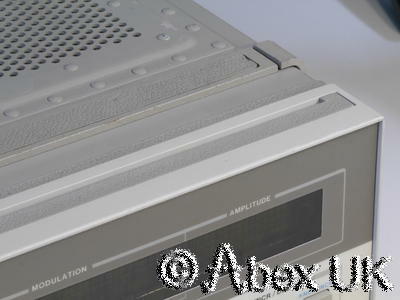 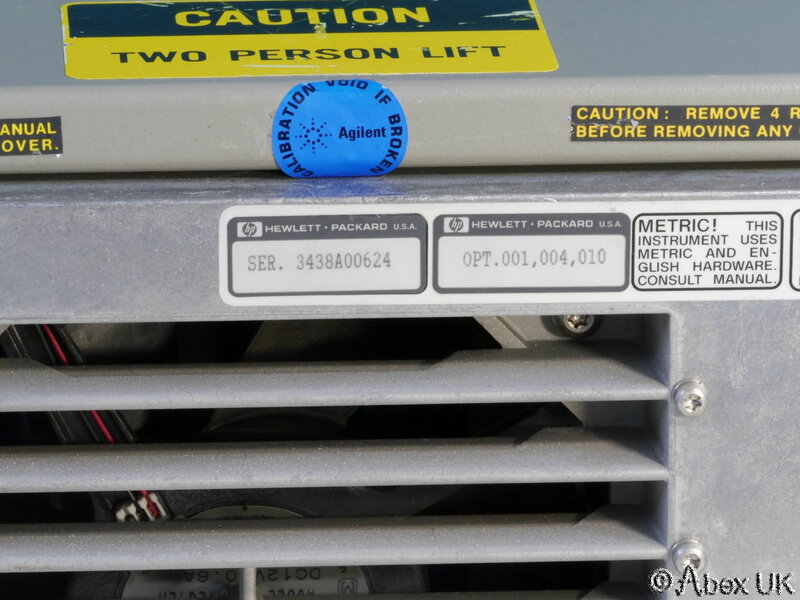 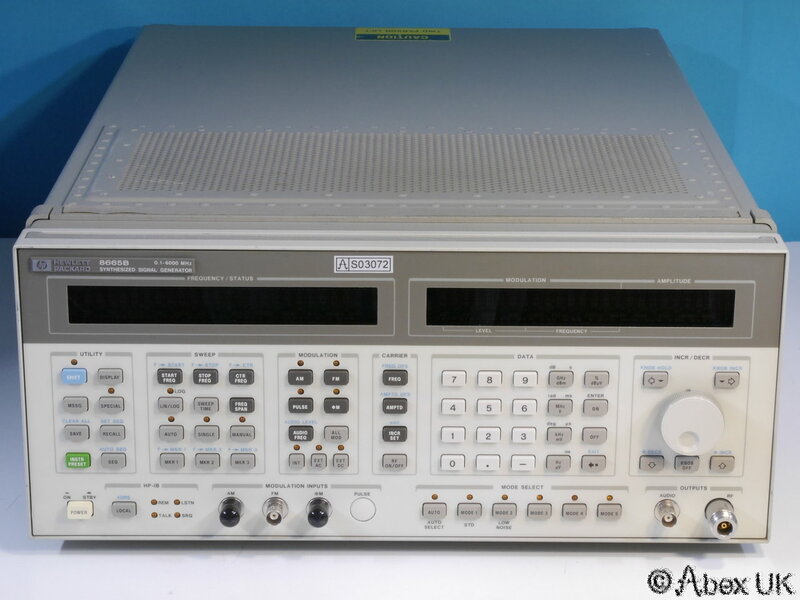 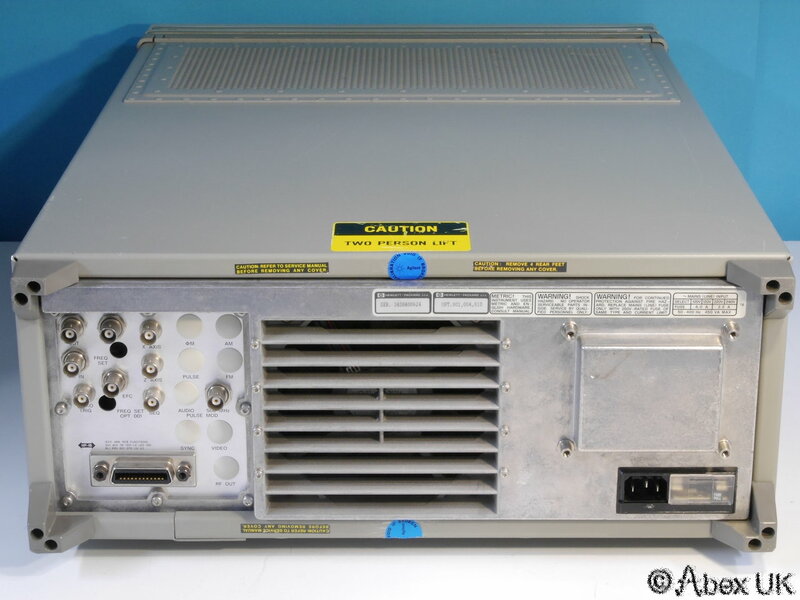 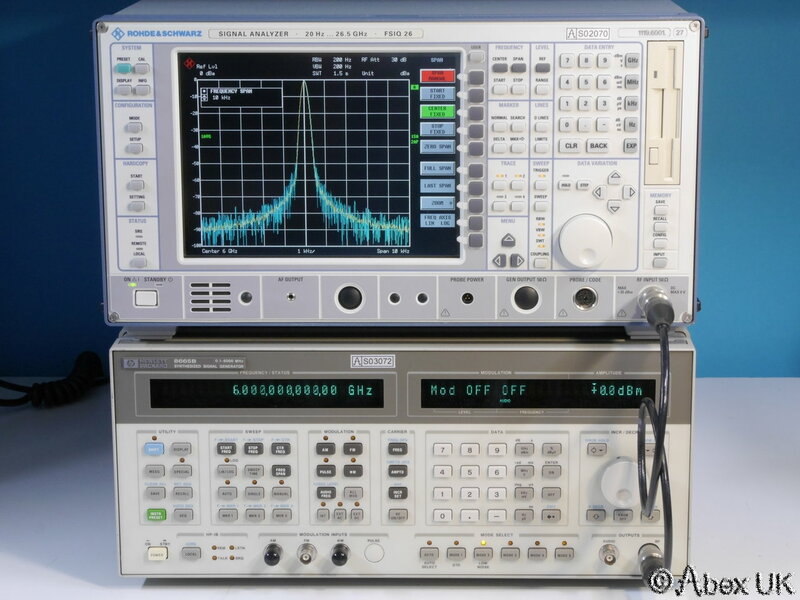 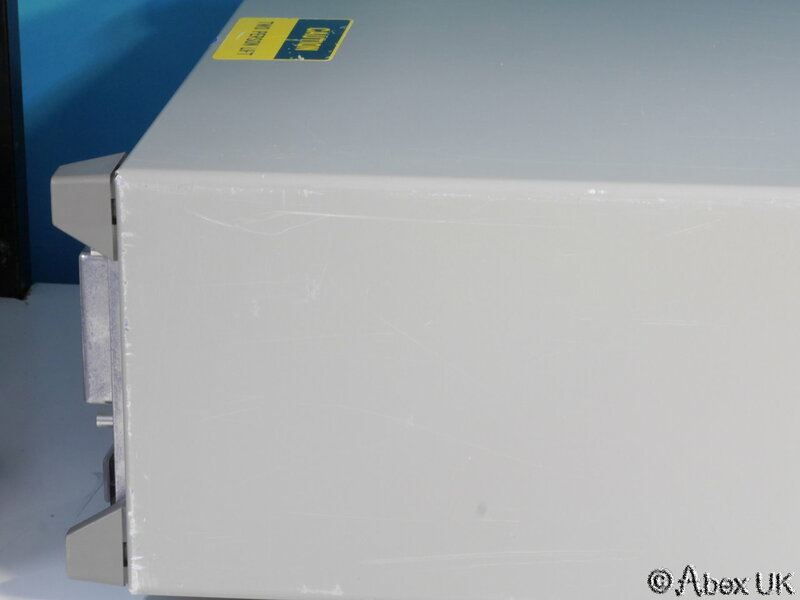 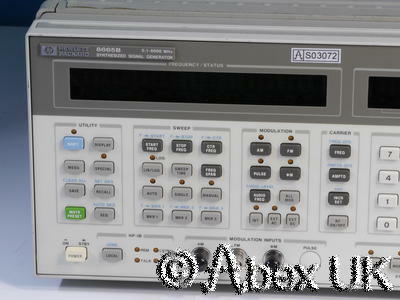 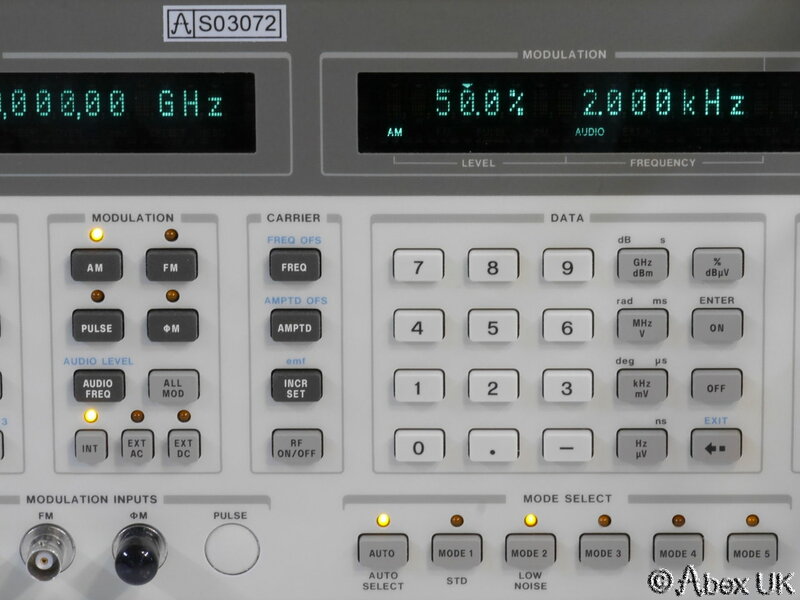 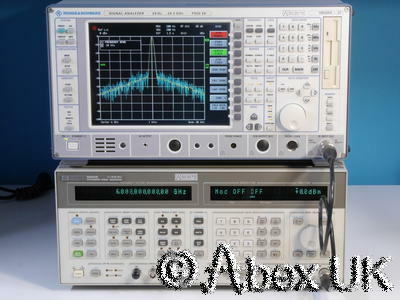 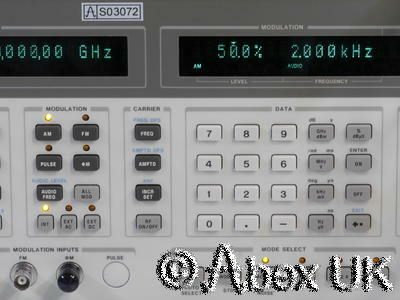 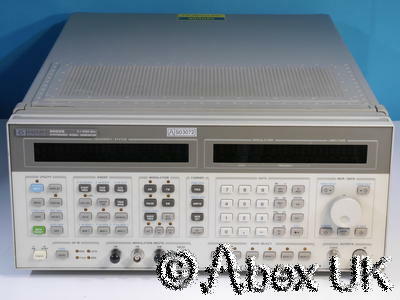 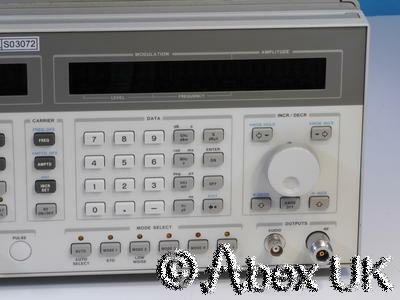 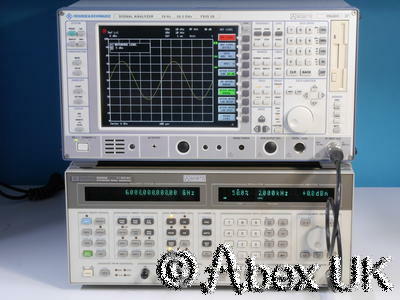 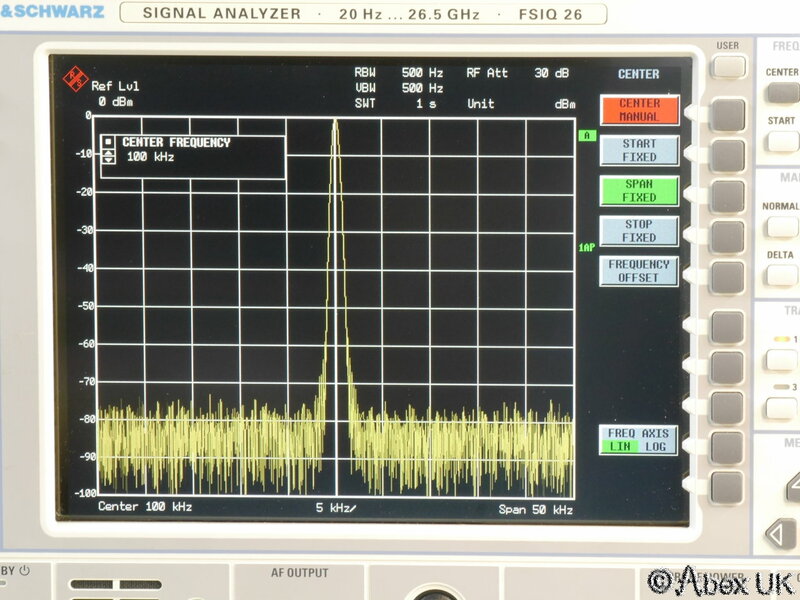 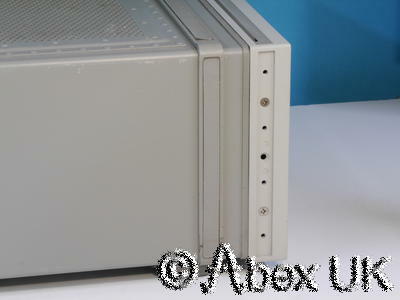 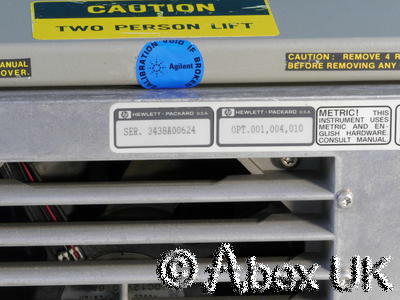 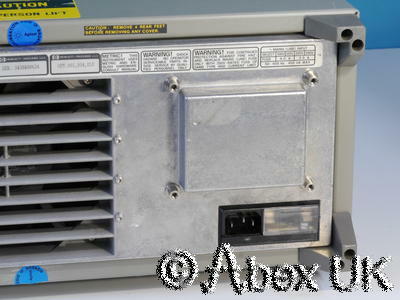 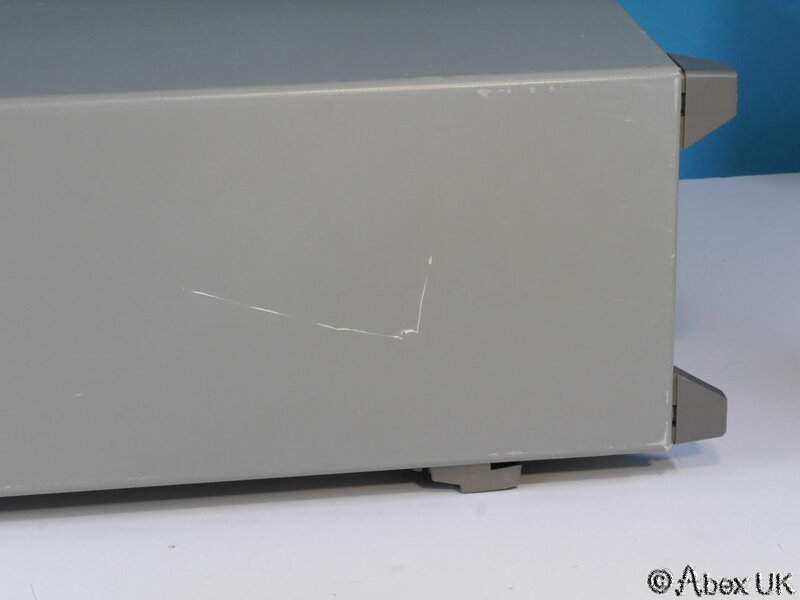 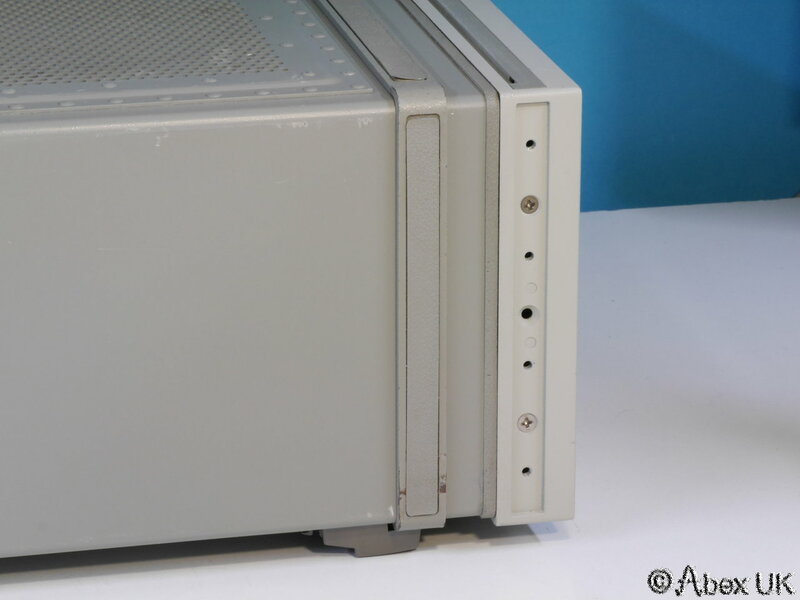 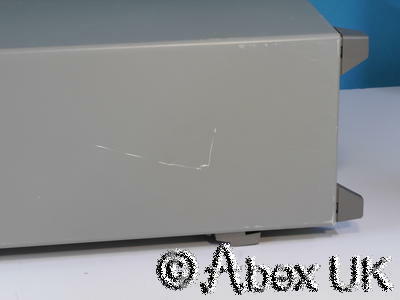 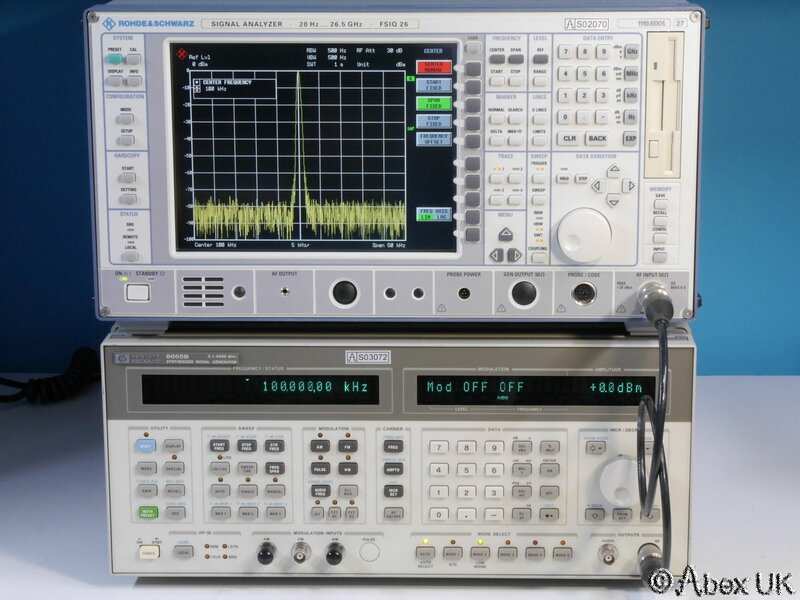 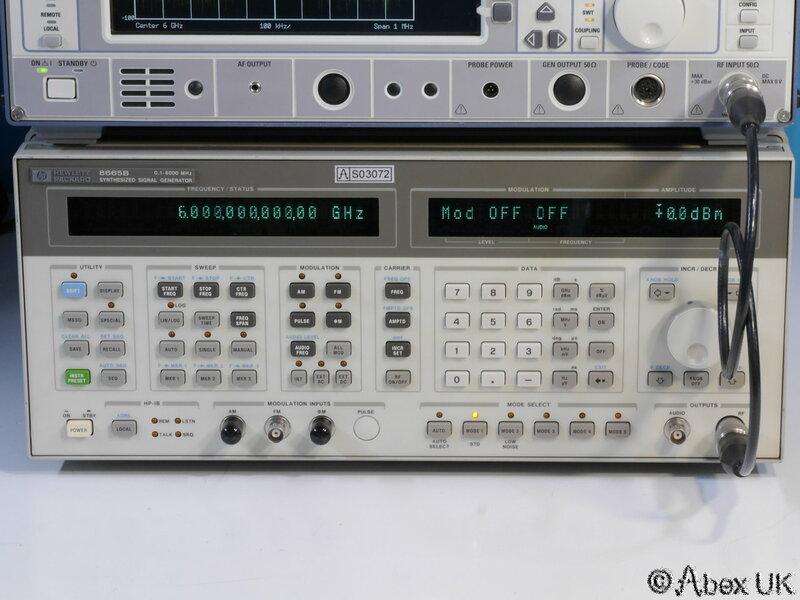 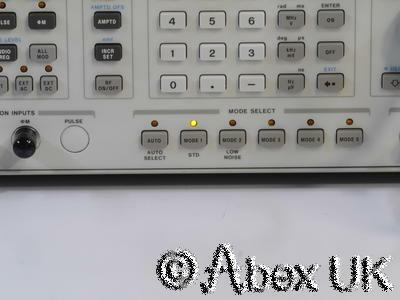 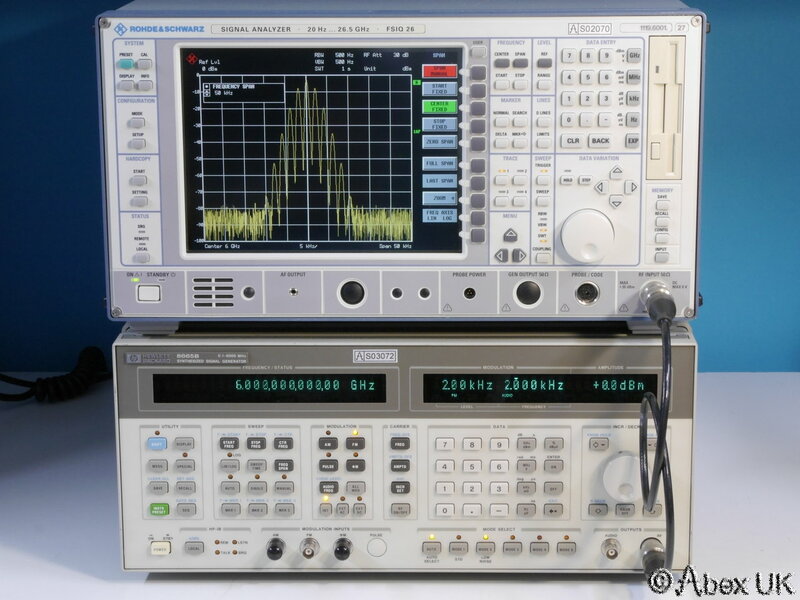 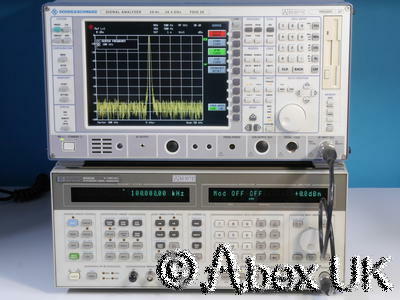 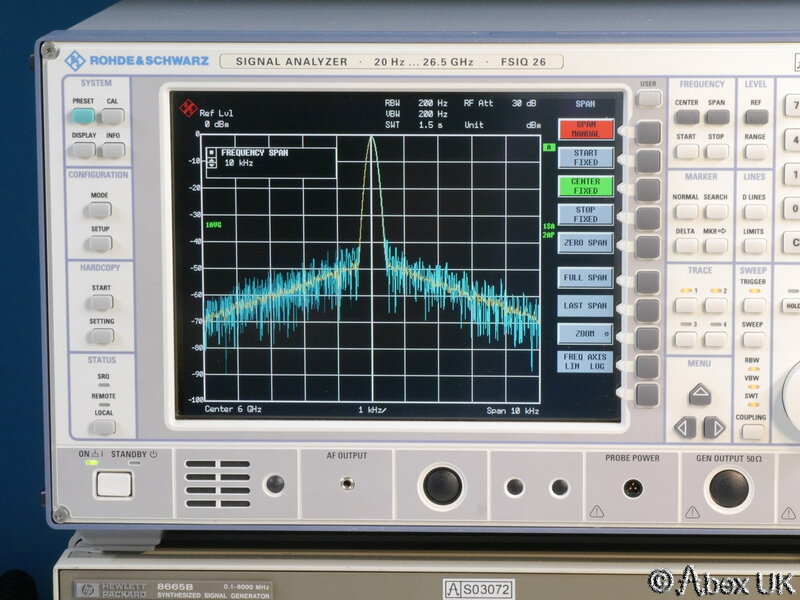 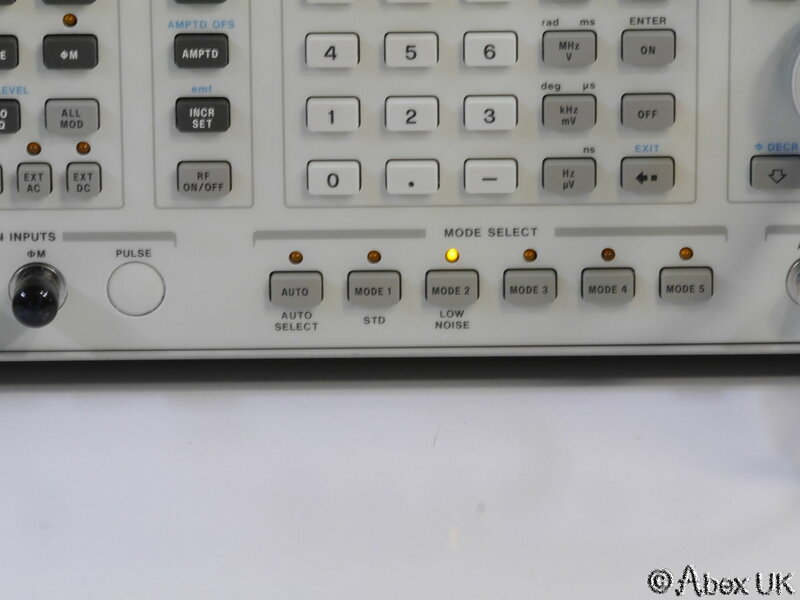 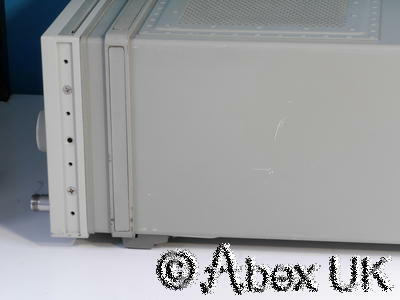 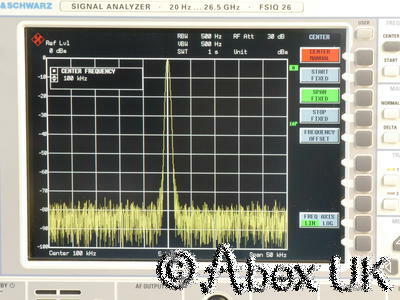 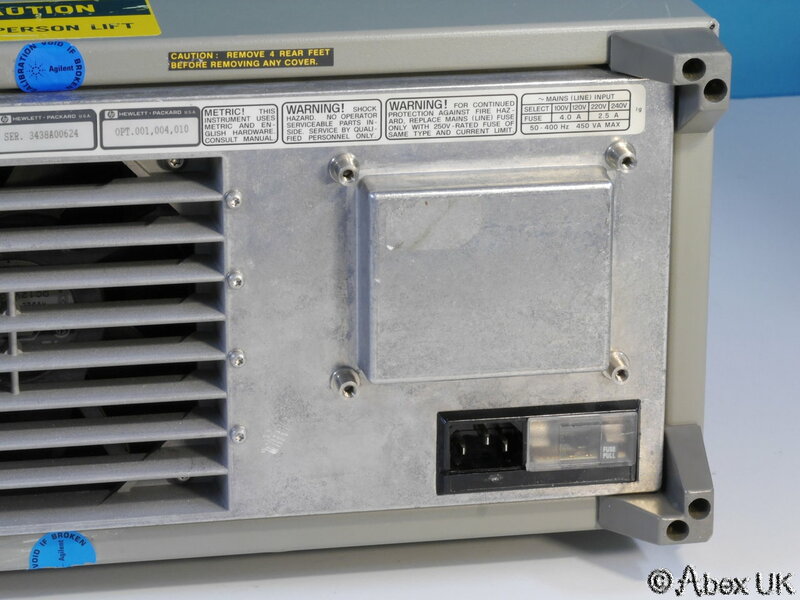 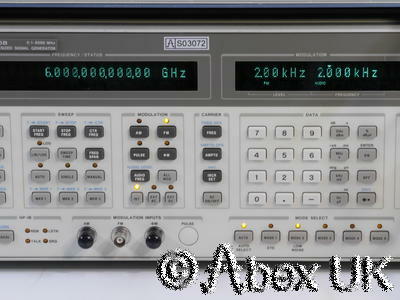 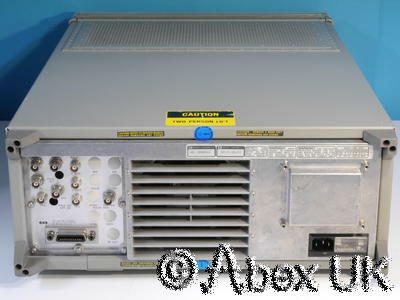 The HP (Agilent) 8665B is a top of the range 100kHz to 6.0GHz low noise signal generator. 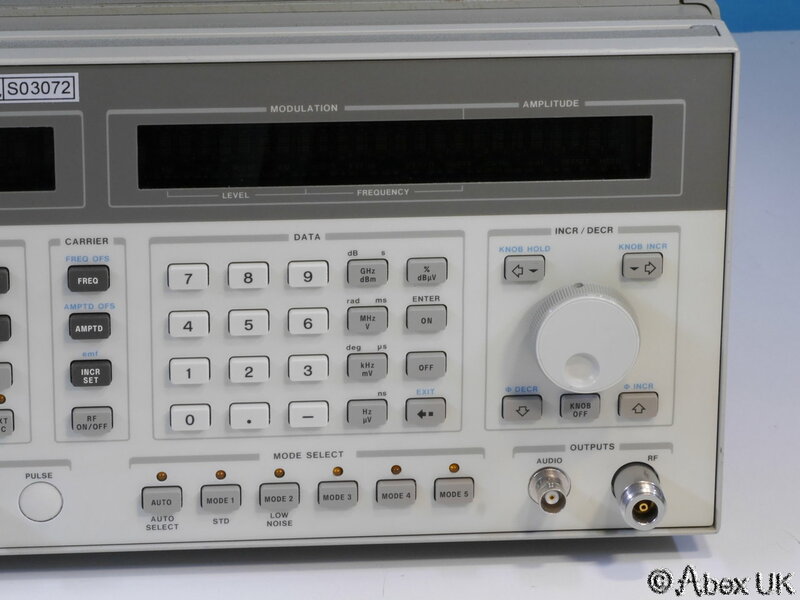 This unit has option 001 (High Stability Timebase), 004 (Low Noise Enhancement), 010 (Low Leakage Configuration), and due to these options it is the perfect choice for high performance receiver testing, or as a reference source in phase noise measurement systems (e.g. 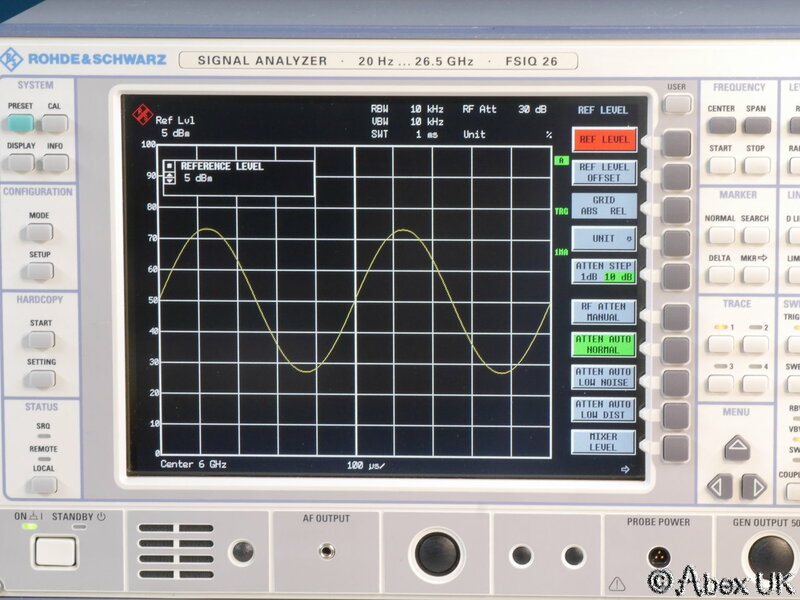 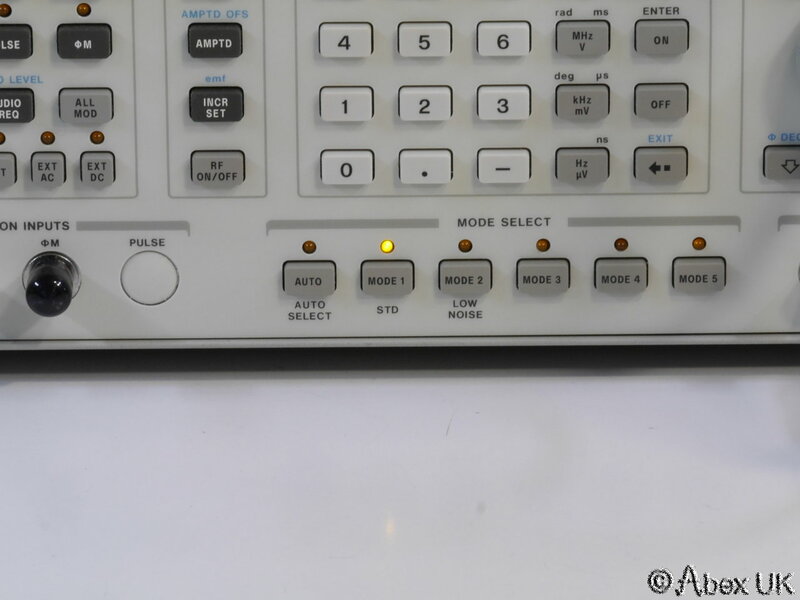 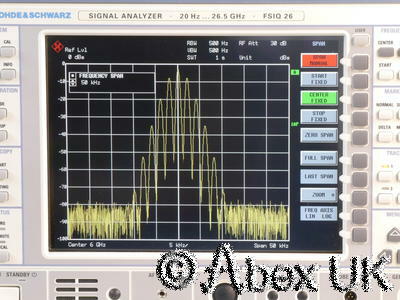 using the HP 4352A/B or similar analyser) Includes AM and FM/PM modulation modes, synthesised audio generator, and comprehensive sweep functions. 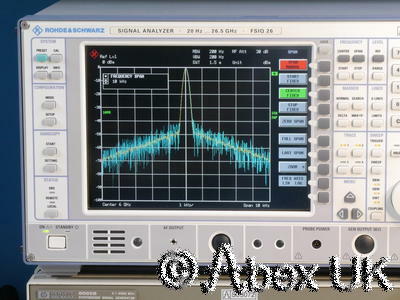 Option 004 (Low Noise) makes a remarkable difference to the phase noise of this already low noise source. See examples below with the low noise mode switched on and off. The measured difference is more than 20dB at 1kHz offset, and this does NOT take the analyser noise contribution into consideration. 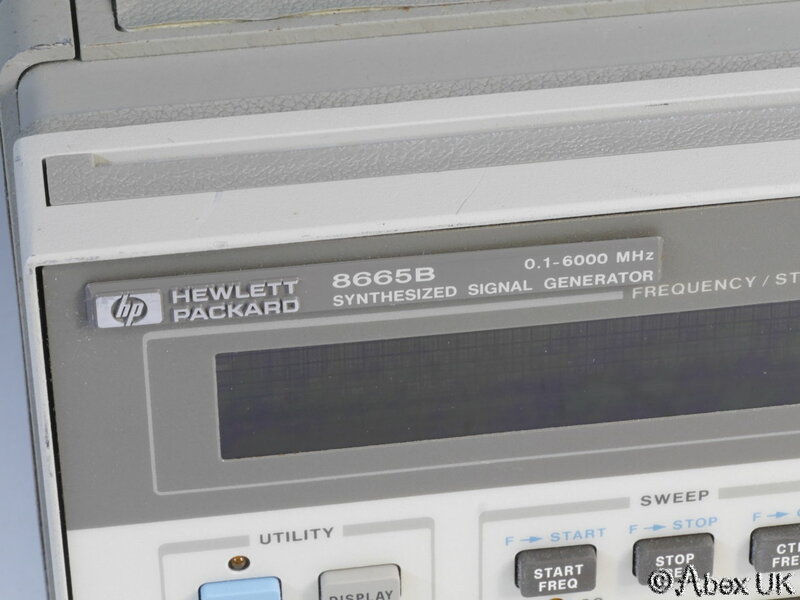 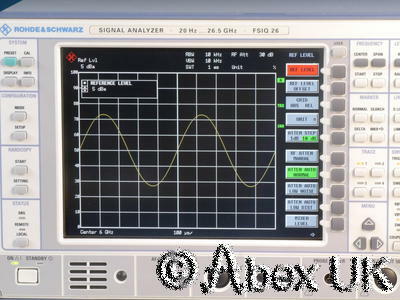 The 8665B is a VERY low noise signal generator.